HomeLive ReportingPoker ToursWSOP2018 World Series of PokerEvent #15: $1,500 H.O.R.S.E. The action folded around to Scott Clements on the button who raised it up and was called by Andrey Zhigalov in the small blind. The flop fell and the two players got all of the chips in the middle with Clements being the one at risk. Clements pulled into the lead with two pair on the turn card but the on the river gave Zhigalov trip tens. There was no low to be made and Clements was eliminated in seventh place. With the elimination of Clements, it is sure that a new WSOP gold bracelet winner will be crowned for the first time. 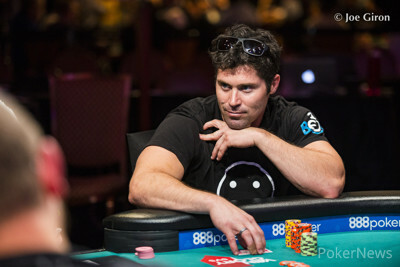 Zhigalov and Frazin Return for Day 4 in $1,500 H.O.R.S.E. 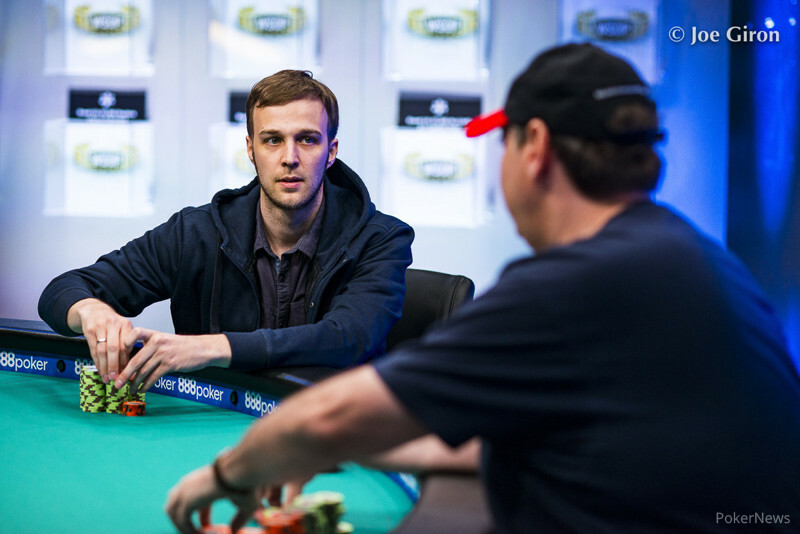 Zhigalov Leads Frazin Heads-up After Day 3 of $1,500 H.O.R.S.E.